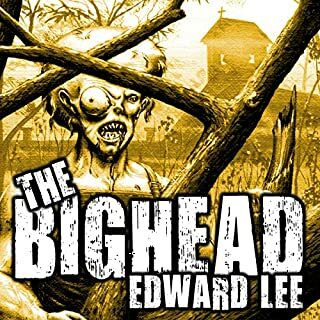 The most gruesome and sadistic series on the market. This is book two in the A Glimpse into Hell series. The main character, Seth Coker, has invited a reporter, Wyatt Carter, to go on a road trip across America. 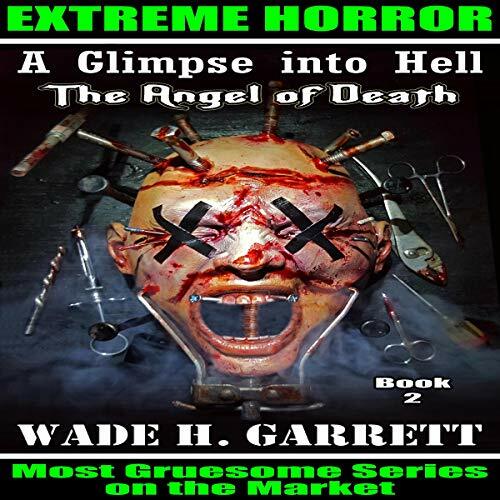 Seth takes the man on a journey into his twisted world of vengeance filled with the most unimaginable and barbaric things that could only be found in the deepest and darkest parts of hell. 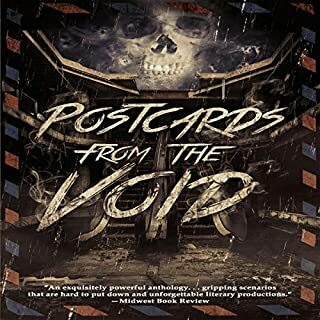 The streets are no longer a safe haven for the wicked with Seth lurking in the shadows of the dark, waiting to bestow the most sadistic and over-the-top inhumane acts of vengeance that will stagger the mind. 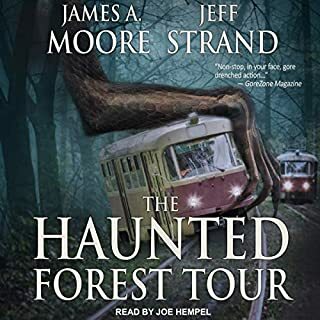 Offering up heart-pumping tales of revenge, suspense, and horror in all its guises, this book is filled with dark humor, political incorrectness, and gruesome and sadistic acts from beginning to end. Warning - may be disturbing to sensitive listeners. 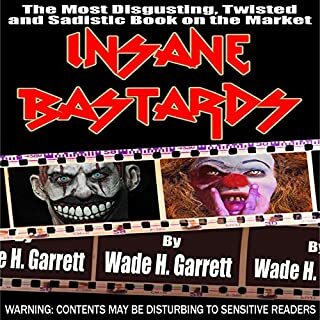 A Concise Compendium of Serial Killers and How Some Victims Fought Back and Survived. cant get enough of this series! 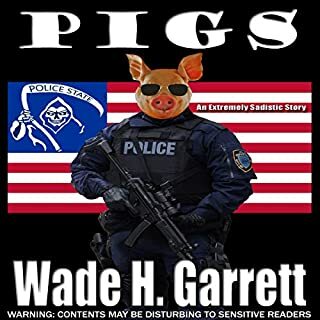 Wade H Garrett is a brilliant author who keeps you begging for more! please add the rest of the series asap!